What are the holidays to you? They mean different hings to different people. Schoola has launched a fun and simple campaign for the season of giving. The #Givingback Giveaway is on it’s 2nd week. They’ve partnered with 3 other companies that do good to bring you fantastic prizes. 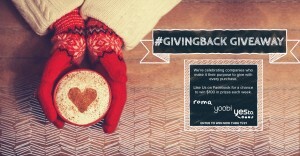 They are giving away $2500 to shop Roma Boots, Yoobi, Yesto and, of course, Schoola. Check it out and Like them on their Facebook page here. Share your holiday moments that fill in the blank: #HolidaysR4… You will have a chance to win one of 3 $25 gift cards given out each week. Campaign runs from 11/6 to 12/23. Here’s my example: #HolidaysR4 sharing! 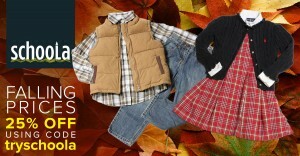 Don’t forget, if you are looking for holiday clothing for your kids this holiday season, check out Schoola. They have such great bargains! There is a 25% off first order discount code (TRYSCHOOLA) so what are you waiting for? Self Disclosure: No compensation was received to post. 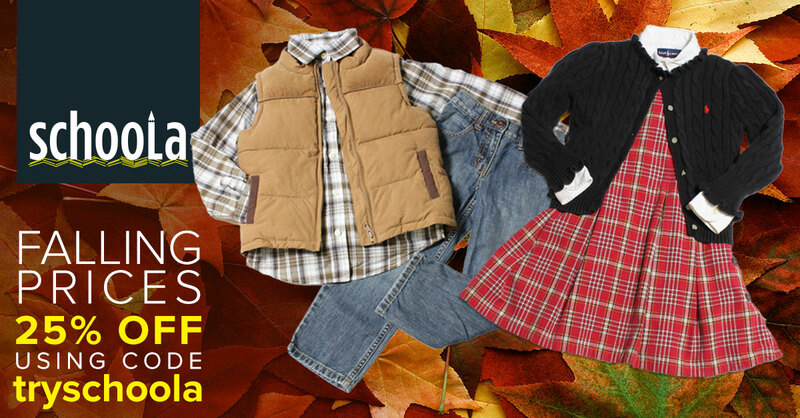 I am part of the Schoola Bonus program and may receive credit when readers make any purchases. 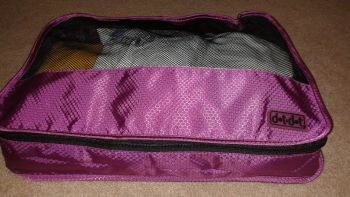 I received the large 4 pack travel cubes by Dot&Dot for a Tomoson promotion and I was quite impressed at the large size and how much can be packed into 1 cube. These are perfect for travel and just one or two is perfect for overnight. The size is great but I was still impressed in how much can be packed in one cube! These really are a Must-Have for travel but they are perfect for organizing too! I liked that there were so many colors to choose from and I selected the purple and love the color. 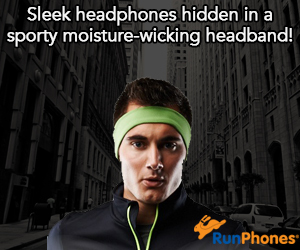 They are also available in Gray, Red, Light Blue, Pink, Green, Orange, Dark Blue, Yellow and Black. Big Hero 6 – Suspenseful, Funny and Creative. Will This Be 2014’s “Frozen”? Big Hero 6 is a really fun movie! It is suspenseful, funny and creative. The writers, Don Hall and Jordan Roberts, wrote an awesome script. Each character has a different ability and a distinct personality. Yet, they all work very well together. I really enjoyed learning about each character! Big Hero 6 is an animated film about a boy genius named Hiro (Ryan Potter) whose parents have died and he spends all his time “bot” fighting with robots he creates. 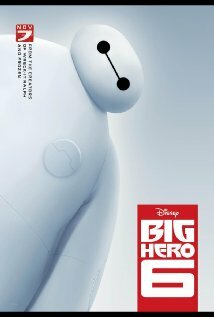 When Hiro’s brother, Tadashi, (Daniel Henney) dies, he discovers a robot named Baymax (Scott Adsit) that his brother designed as a personal health care assistant. When a villain steals one of Hiro’s inventions, Hiro must use his brain and technology to change Baymax into a robot superhero and, along with some friends, must stop the villain. Big Hero 6 is a really incredible movie. It has a great mix of comedy, suspense and even a little bit of sadness. There is a lot of comedy from beginning to end. All of the characters are funny and face some tough challenges. Another thing I like about this film is that it kept me guessing what would happen next throughout the whole movie. I was completely surprised by some of the things that happened because I had a different idea in my head of what to expect. The 3D effect is also great! The animation makes it seem as if I could reach out and touch objects and jump right in with them. My favorite part is when Baymax learns karate. It is so funny because he looks like a giant marshmallow and looks so cuddly you want to hug him instead of fight him. Big Hero 6 has a really great message. It teaches us to make great friends and to always put your friends first! The characters have to trust in their friendship and stop arguing to defeat the villain. I give this movie 5 out of 5 stars because it is funny, adventurous and really creative. Kids and adults will love it, especially those who like comedy and science experiments. I recommend this film for children ages 4 to 18. This is a movie that the whole family will enjoy. This film is a fun and hilarious adventure with a very unique story that the whole family will love. The story starts when a technology genius, Hiro, is accepted into a technology university but, at the same time, something bad happens to his older brother. While he grieves, he finds his brother’s medical robot, Baymax. Together they discover a deep and dark secret and they team up with four friends to get to the bottom of it. This film is wonderful! The humor is unique and not boring, making the audience always roar with laughter. They don’t concentrate on one theme. Instead, they surprise us with many different things to spice up the story. However, in many ways, I feel the story is a bit too complicated. It takes the film about 30 minutes just to finish the back story which makes the climax and conflict a bit rushed. Otherwise, its a great film! My favorite scene is when Hiro first discovers Baymax. Hiro stubs his toe which activates Baymax. First, Baymax squeezes around a bed and the way he does it makes the audience laugh to tears. Then Hiro trips, gets stuck and things fall on him. The entire scene is just pure comedy which makes it a very memorable scene and sets the tone for their relationship as the story unfolds. I recommend this for ages 9 to 18 and give it 4.5 out 5 stars its amazing, unique animation, humor and interesting storyline. The movie Big Hero 6 is adorable, funny, and downright enjoyable. The movie is about a young, intelligent, robotics fanatic named Hiro Hamada, voiced by Ryan Potter, who spends his days hustling adults in “bot fights” until his brother, Tadashi, voiced by Daniel Henney, introduces him to his college and friends. Hiro then spends his days trying to get accepted into his brother’s school to apply his knowledge of robotics to a greater cause. Hiro later develops a loveable bond between himself and an inflatable robot named Baymax, voiced by Scott Adsit. After Hiro encounters a dangerous force that threatens his future and safety of the city, he turns to Baymax and his friends to make a heroic group called “Big Hero 6” to fight evil. The movie takes us through an action-packed adventure that provides laughter, tears, tension and relief. The unpredictable plot makes the movie very exciting and hilarious. The movie is funny within the first few minutes which is really delightful because it avoids a slow beginning. Even though this movie is about superheroes fighting evil with intense superhero gear, it does not follow the typical superhero expectations because the heroes handle situations differently than expected. The movie provides realism and surprisingly does not sugar coat certain scenarios. There a certain times where one would think “wow, I’m surprised Disney did that” but that surprise is good because it makes the movie stand out from the rest in a new and different way. The characters are so lovable, especially Baymax, an adorable robot whose only purpose is to make others feel better. Because of this, it is easy for the audience to get attached to the characters and engage with the movie emotionally. The movie is phenomenal and appeals to adults as much as children which is a very special aspect. Not only does Big Hero 6 have clever dialogue, great special effects, lovable characters and nice music, but it also pays attention to little details and messages about education and friendship that contribute to an amazing movie as a whole. I will definitely watch this movie multiple times and recommend it ages 5 to 18. Be sure to check it out in theaters on November 7th. 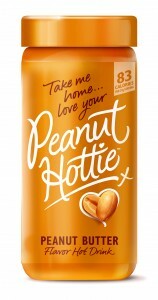 Peanut Hottie Delicious hot drink for the holidays! Do you like peanut butter? 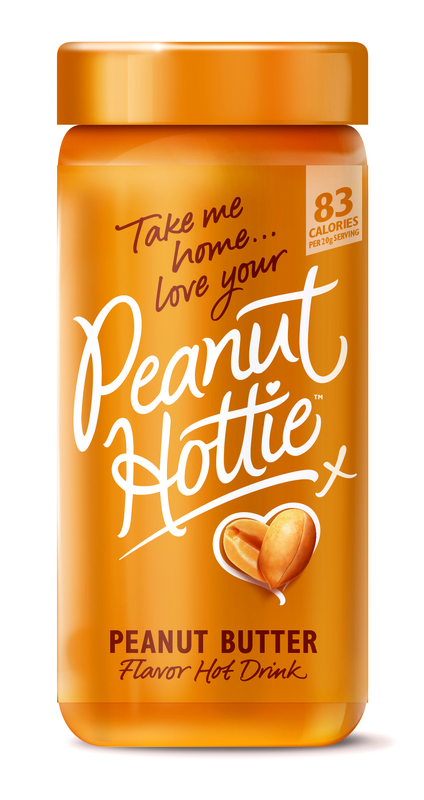 I love peanut butter so I was excited to try the Peanut Hottie Peanut Butter Flavored Hot Drink. It is made with real peanuts and has no artificial colors or additives. It is also caffeine free so it is great for those colder nights. It’s simple to make. You simply add hot water and stir! I love the smooth taste. I was worried it may be too sweet but I really liked it. Another perk! It is under 100 calories per cup! You can find it at many Walmart stores. To find out the closest one to you, click here. Self Disclosure: I received a free sample to facilitate this feature. Photo Credit: Peanut Hottie. From wiping gunky noses to changing diapers and years of lost sleep, Boogie Wipes® knows that motherhood is snot easy. 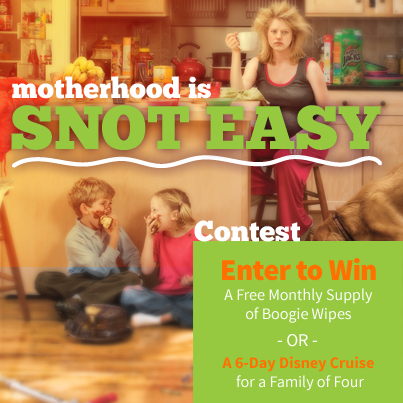 To honor moms and create an opportunity for priceless home video footage, Boogie Wipes® is launching a yearlong “Motherhood’s Snot Easy” contest. Each month starting in May 2014 for Mother’s Day, ten families will win a year’s supply of Boogie Wipes®, one case per month. And, in May 2015 a grand-prize winner will be chosen to win a 7-day Walt Disney Cruise for four. What does mommy cook for you at dinnertime? When the video is complete it can be uploaded on the Boogie Wipes® contest page to complete the entry process. 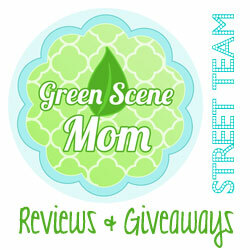 For rules, regulations and full entry details for the “Motherhood’s Snot Easy” contest visit: www.boogiewipes.com. The first-ever saline nose wipe, Boogie Wipes®, was invented by two moms as a solution for their kids’ sore, red, stuffy noses. Little Busy Bodies Inc. was founded in May 2007. Sales of Boogie Wipes® reached $1 million in the company’s first year of business and by 2009; Little Busy Bodies tripled its revenue to $3.4 Million. Boogie Wipes® are now sold in 50,000 retail stores across the U.S. and Canada including Walmart, Target, Walgreens, and Toys ‘R’ Us.